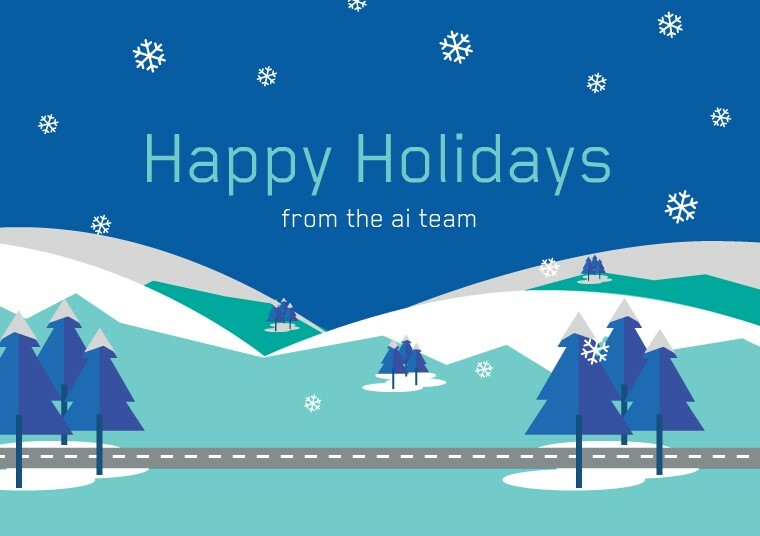 2017 has been an exciting and important year for us here at ai and we wanted to share our highlights with you. Click on the titles to read the full story. We wish you all a happy holiday and a prosperous 2018.